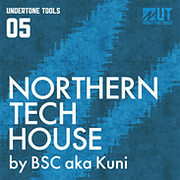 Undertone Tools has released Northern Tech House, a sample library by BSC aka Kuni. The four tracks in this pack are suitable for Tech House, Deep House, Minimal Techno, Deep Techno style. If you like Deep Tech House sounds from the likes of Luciano, Carl Craig, Ricardo Villalobos, Will Saul, Minilogue, Henrik Schwarz, Wareika, Chateau Flight, you will want to get your hands on this pack! Within Northern Tech House by BSC aka Kuni pack you will find 4 fully evolving tracks at 24 Bit high quality sample rate, each stem crafted into 16+ bar loops. 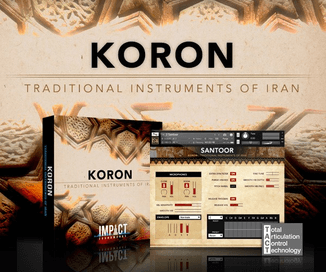 As well as the Full mix you will find broken down Bass, Drums, Synths, Percussion, Rhythm, sound FX and shortened Loop stems for all you Traktor users. Northern Tech House is available to purchase from Loopmasters for £14.95 GBP.